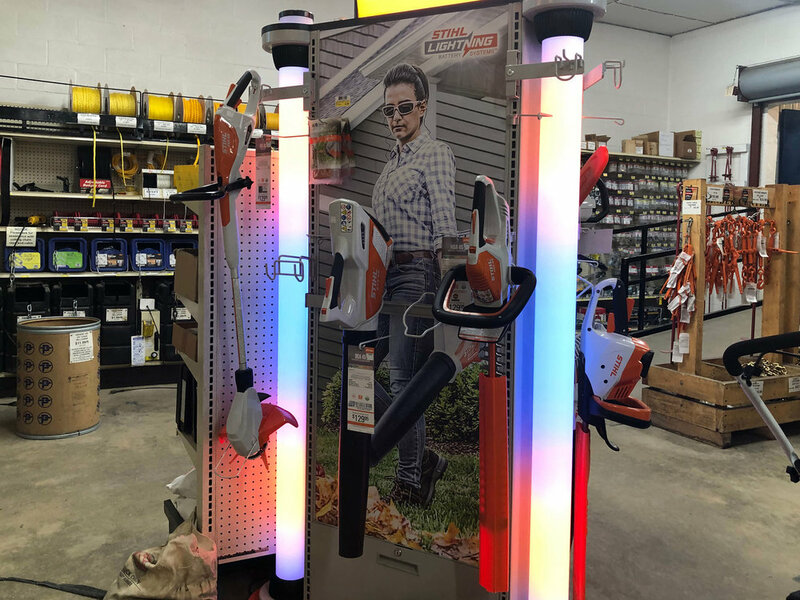 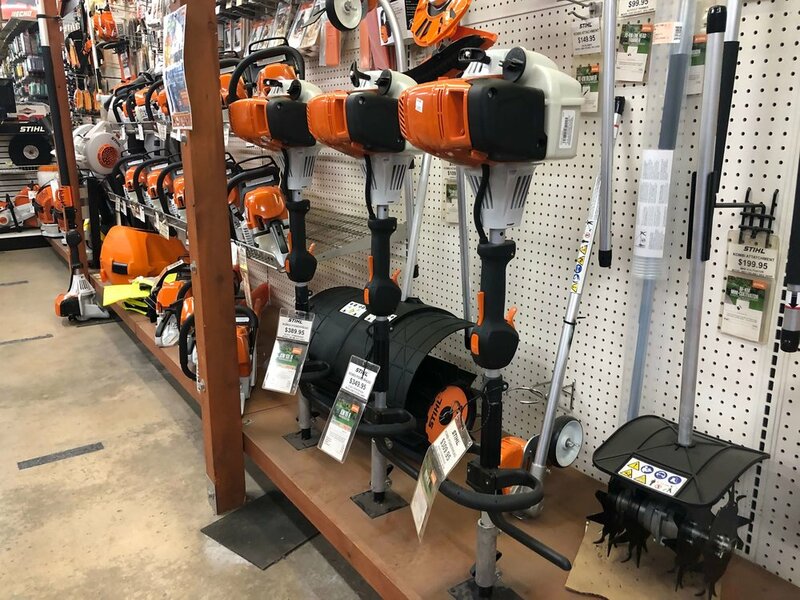 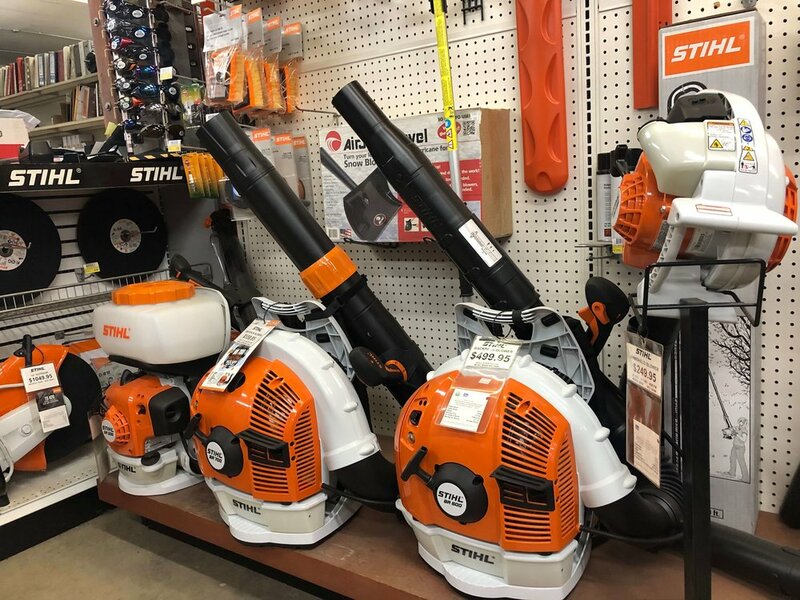 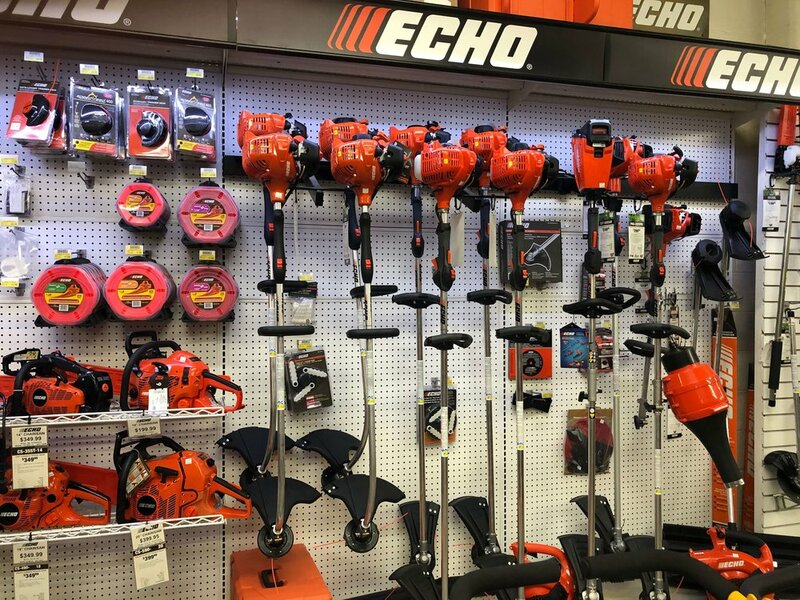 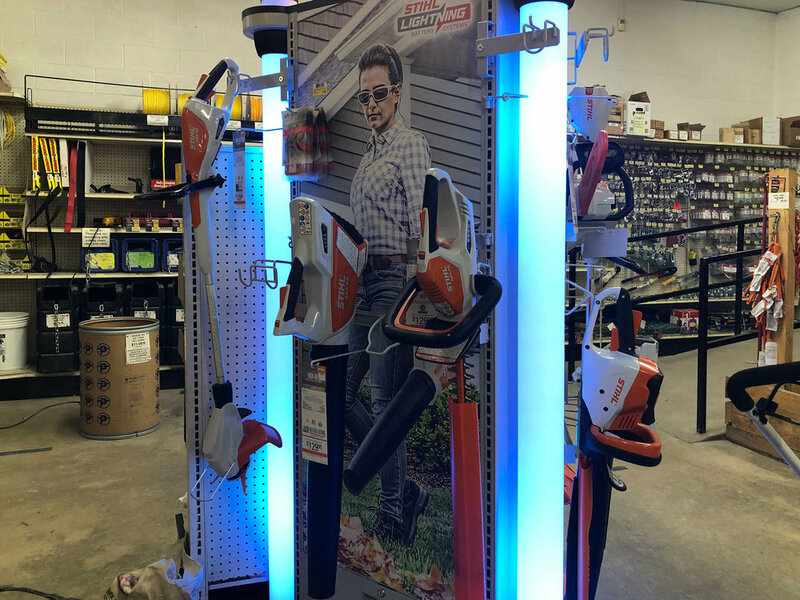 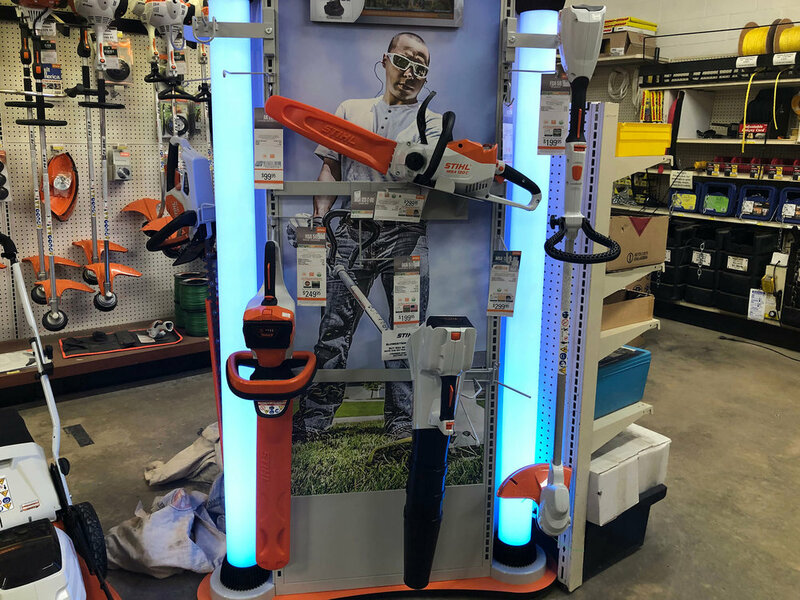 At C&S Supply in Mankato has a great selection of outdoor power equipment from quality manufacturers like Stihl, Cub Cadet, Honda, and Ariens. 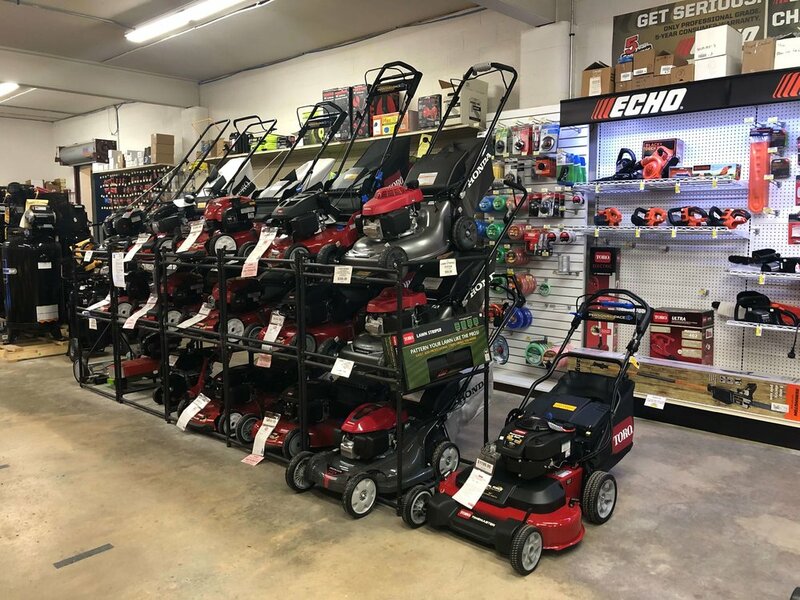 From lawn mowers, zero-turns, chainsaws, trimmers, generators, snow blowers, pressure washers, air compressors, tillers and more, you can find it at C&S Supply. 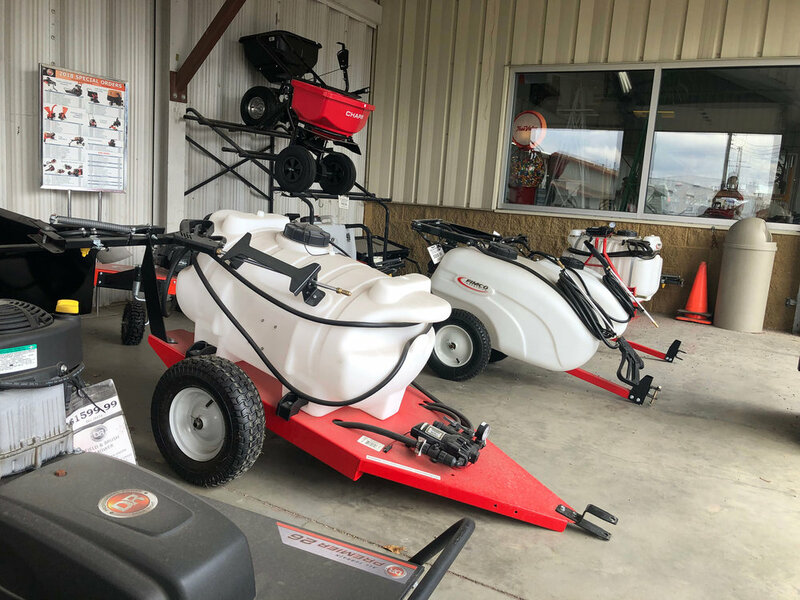 Don't forget, we also service what we sell!